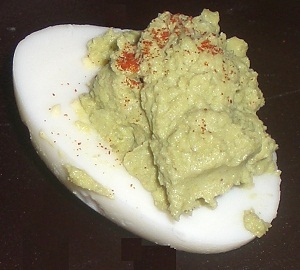 We gave the Guacamole Devilled Eggs another test run. This time I tried making them with Spicy Wholly Guacamole. I also omitted the hot sauce. They were tasty, but not as devilled-egg-ish, if you know what I mean? 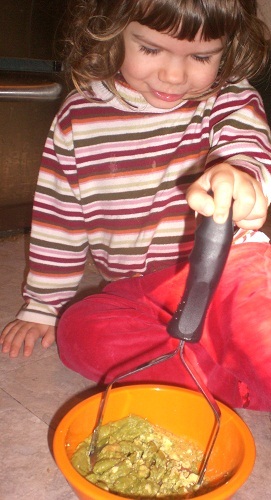 I also wanted to mention, this recipe is SO much fun to make with little ones. Mashing up egg yolk and guacamole is a blast. The perfect simple task for even the littlest helpers. For the full recipe check out my previous post, and while you’re there enter to win a year’s supply of Wholly Guacamole!